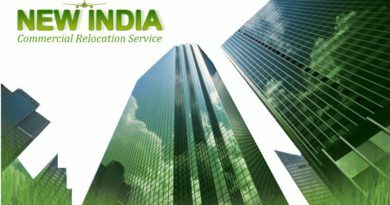 New India Packers and Movers Citywise Branches. Our Branches are located at major cities across all over India. Branches are:- Pune, Mumbai, Bangalore, Hyderabad, Chennai, Delhi, Raipur & Jaipur.